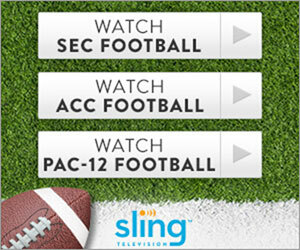 This Sling TV Blue subscription comes with Lifestyle Extra package. A full spectrum of life experience programming. Stir your culinary curiosities, dig into DIY shows, indulge in reality TV & watch your favorite made-for-TV movies.